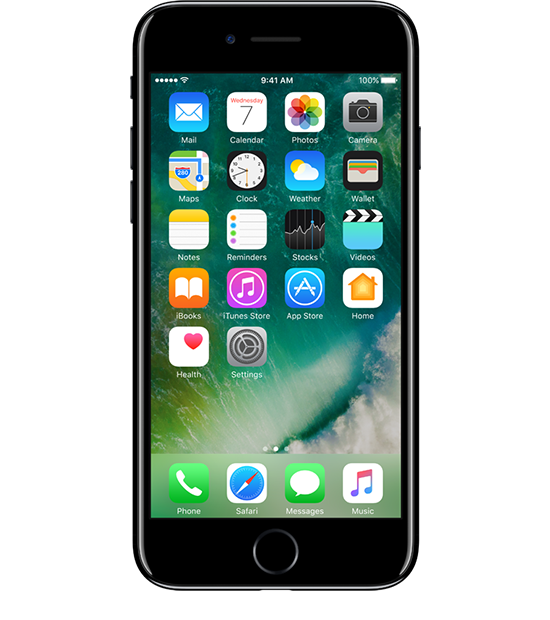 Most repairs are done as you wait in our walk-in iPhone repair shop in Bend with an Appointment. So feel free to stop by anytime during our operating hours of Mon-Fri 1-5pm. Although we repair iPhone's in our store, you can also send your broken iPhone's to us in the mail for repair. We will repair your device and mail it back with 24hrs! If you have had enough of your old iPhone/iPad and need the cash now, you can come in to our store or mail to us for some quick cash! Trusted mail in service with THOUSANDS of satisfied customers! 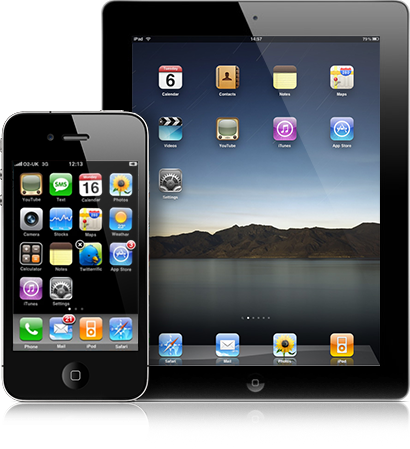 The iPhone Guy is Bend, OR #1 electronics repair store who specializes in smartphone and tablet repairs in bend oregon. we offersmartphone and tablet repairs , sales and more! Our company motto is to see lots more customers for less profits then high profits and a low amount of customers. That is why you will consistently see The iPhone Guy's prices to be the lowest in all of Central Oregon guaranteed! Don't be fooled by the lower price at all. We use the absolute highest quality parts on the market and the parts are backed with a lifetime warranty. That's right, a lifetime warranty! We are so confident in our parts, that if the part has any manufacture defect, we will replace part replace under our warranty. Trust the best with over 20,000+ repairs and counting. All repairs done right in front of you, not hidden in the back room like other shops in town. (Are you sure you getting back all your same parts when they hide the repair?? You can never be certain.) You can trust we know what we are doing with your device as you can see the experience as you watch us quickly and delicately repair your iphone in minutes! Trust and honesty is key to our business and we want to gain your trust by our honesty. 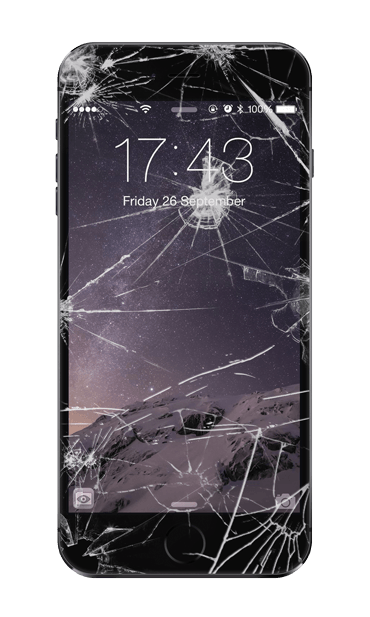 We hope that you never break you devices, but you can trust that we will be there to repair your device for the long haul! So bring your iphone to Bend, Oregon and get it repaired today. See why people love us below. The iPhone Guy provides top quality customer service with every purchase. The iPhone Guy provided top quality customer service with every purchase. Get $10 off your next phone repair. Youll recieve your coupon by email soon.